COLUMBUS, Ohio (AP) — Columbus Blue Jackets forward Brandon Dubinsky is expected to miss four to six weeks with a strained oblique muscle. Dubinsky suffered the injury at practice Sunday. 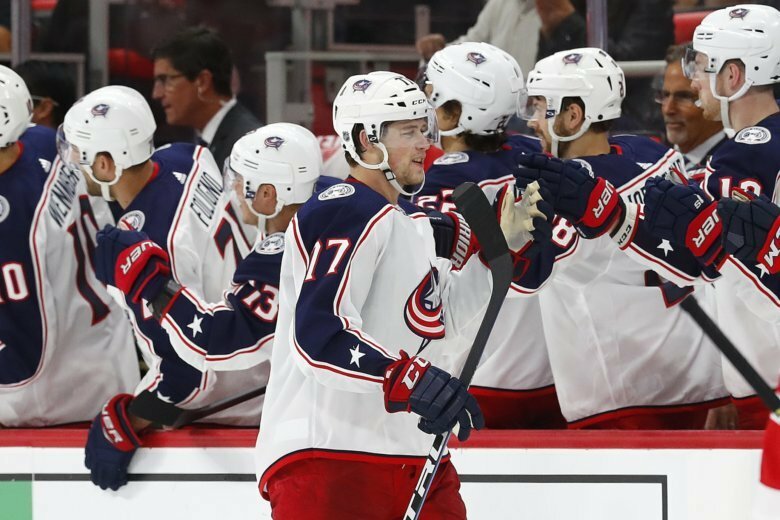 General manager Jarmo Kekalainen announced the time frame Monday when Columbus put Dubinsky on injured reserve. The 32-year-old had a goal and an assist and won 68.8 percent of his faceoffs in the Blue Jackets’ first two games of the season. Dubinsky has 148 goals and 278 assists for 426 points in 764 regular-season games with the Blue Jackets and New York Rangers. Alexander Wennberg and free agent addition Riley Nash will be counted on to play more minutes with Dubinsky out.